Q: What kind of cheese melts on a piece of matzo to make a Passover pizza? A: Matzo-rello! Get more Jewish jokes by clicking here. Here at Jewish Care Interact, we're all about wellbeing. What does this have to do with Jewish humour? Well according to the Mayo Clinic's article, Stress relief from laughter? 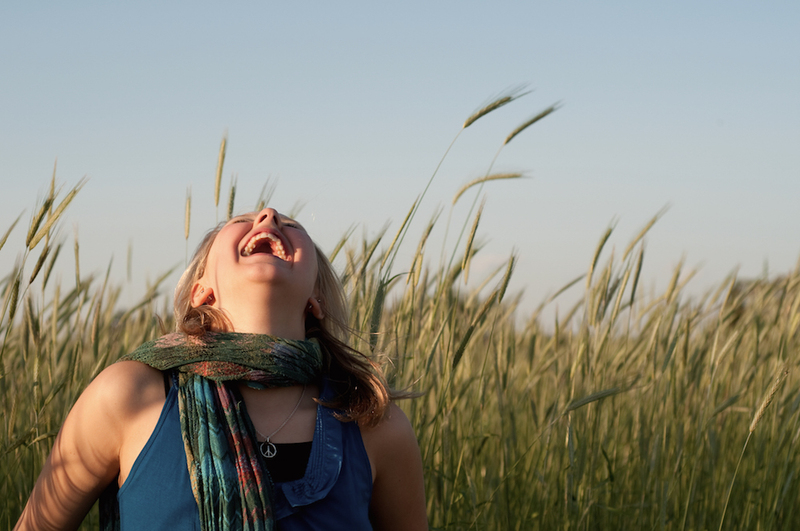 It's no joke, laughter is great for your overall wellbeing. So in this section, we've rounded up a heap of Jewish jokes for you to enjoy and share with friends and family. Jewish humour dates back to the times of the Torah, and the tradition has continued ever since. Modern Jewish humour emerged in Eastern Europe in the 19th century and travelled to the United States with mass migration. As Jewish people were core to establishing the Hollywood system and the entertainment industry in the United States, Jewish humour has flourished and become central to mainstream comedy and culture. So, why is Jewish humour so funny? As the Pulitzer and Nobel Prize winning Jewish author Saul Bellow put it, "Oppressed people tend to be witty." It seems that Saul was onto something. Jewish humour has certainly prevailed through some of the most turbulent times in human history. Jewish comedians are able to poke fun at themselves, the world around them and other people, with great insight into what it means to be human. This depth of understanding lends itself to sharp, funny and sometimes downright silly social observations. Jewish humour is intelligent and, at the same time, down to earth. It somehow manages to just get inside you and make you laugh, whatever the circumstances. Enjoy! We've asked around for folk to tell us their favourite Jewish jokes. After some serious plotzing, here are our 50 best Jewish jokes. Please get in touch if you've got any Jewish jokes you'd like to share. If you want to laugh even more, we've trawled the Internet and found some great collections of Jewish jokes.